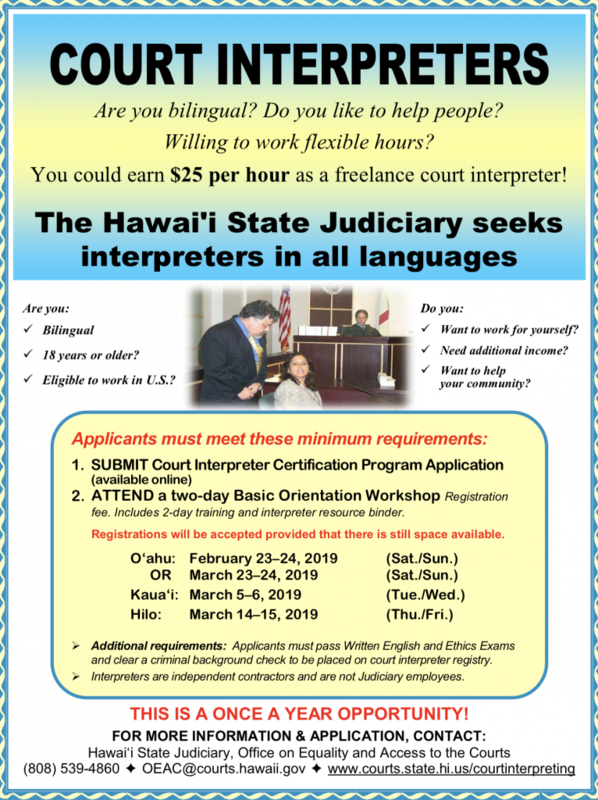 A lawsuit between the Hawai’i Department of Transportation and the non-profit organization Faith Action for Community Equity regarding the language translation of driver’s examinations that are required for Hawai’i residents to obtain a license has been settled. The two parties jointly announced the settlement Thursday. In September 2013, FACE filed a federal lawsuit alleging that HDOT discriminated against foreign-born residents of Hawai’i by not offering a translated exam for more than five years after translations previously available were removed from service. HDOT disputed throughout the case, as well as in the settlement, that there was any discriminatory motive that went into the decision making about the exams. 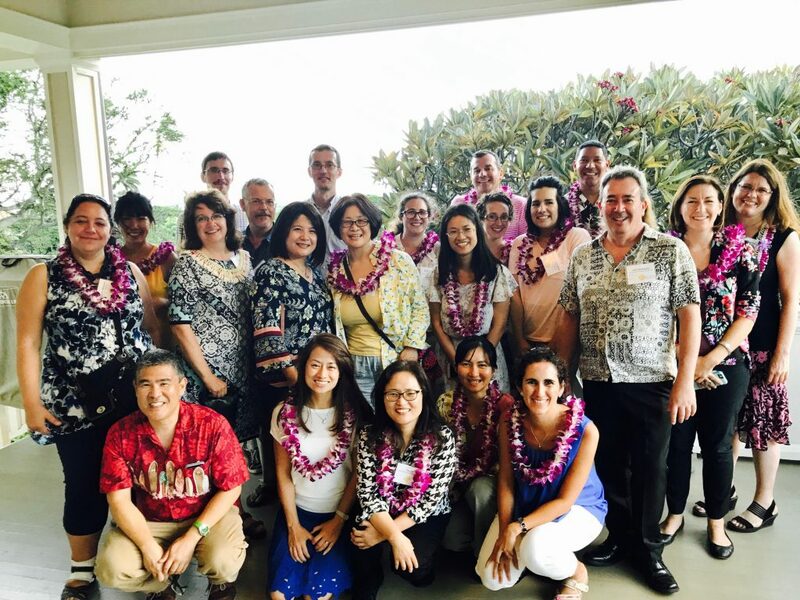 “HDOT is committed to ensuring all drivers have the knowledge and skills to drive safely on Hawai’i’s roads,” said Director Fuchigami. There are currently 13 languages that the exams are translated into, making Hawai’i the only state that has fewer than two million people and offers the exam in more than 10 languages. Hawai’i is also the only state to offer the exam in a native language, Hawaiian. FACE officials are pleased with the outcome and the commitment to keep translations in place over the long-term. 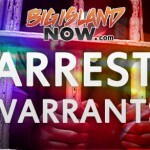 The settlement was approved by United States District Court Judge Susan Oki Mollway.